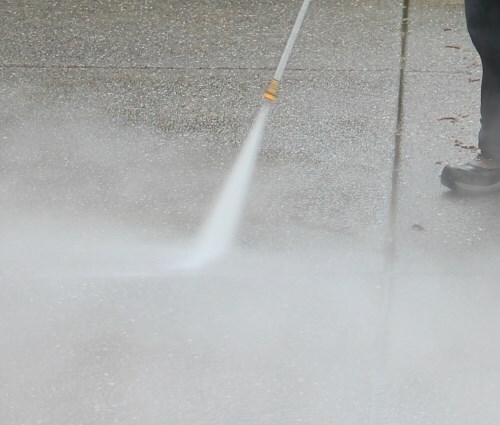 Super Steam provides a full range of residential, commercial and industrial cleaning services, specializing in carpet steam cleaning and duct cleaning. We are proud to be locally owned and operated and serve London Ontario and the surrounding area. 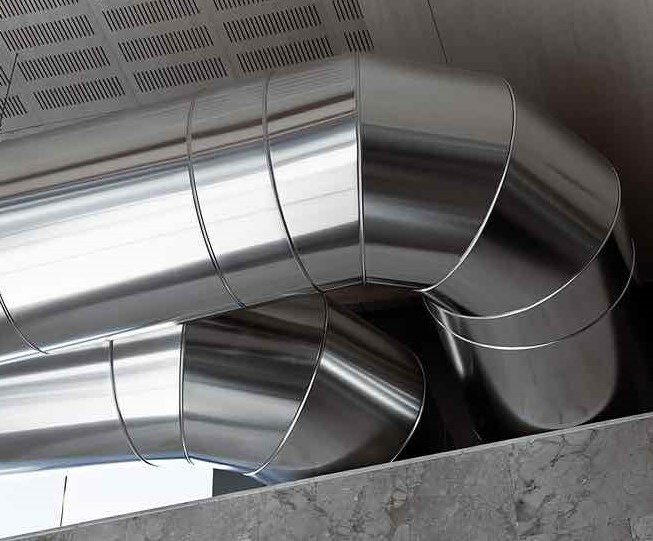 Improve the quality of your indoor air and keep your furnace running at peak efficiency by getting rid of dust and dirt buildup in your HVAC system with our duct cleaning service.